U.K.-headquartered global training and qualifications provider The Knowledge Academy has analyzed findings from YouGov, which surveyed 1,135 American adults to see how confident they are with the definitions of a range of financial words and phrases, and found, among other relevant findings, that more than half of Americans (52%) are unconfident about what “bitcoin” really is. Previously, financial services organization TIAA: Investing, Advice, Retirement and Banking had also found that only 16% of Americans have a high level of financial literacy. 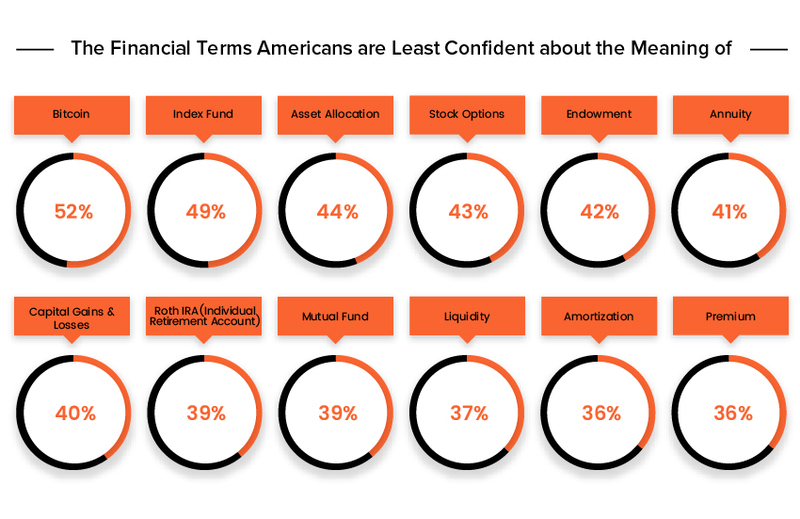 The academy’s findings are divided into “financial terms Americans are most confident about the meaning of” and “financial terms Americans are least confident about the meaning of” categories. “Every industry is riddled with jargon, none more so then in the tricky world of finance. It can therefore feel like a confusing mind field when dealing with financial terminology. 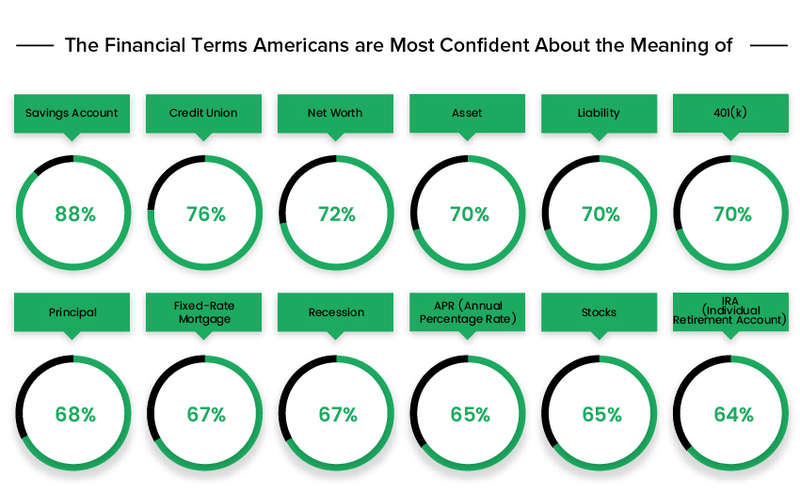 Regardless of the difficultly, various financial terms have a considerable presence and impact in the minor as well as major saving and spending decisions of Americans. Consequently, a lack of knowledge on financial terms will mean Americans not having the awareness and competencies to make the best possible decisions when handling a range of situations relating to savings, investments and property management. For many, acquiring better knowledge on financial terminology will be essential for them to achieve a higher standard and quality of living,” said Joseph Scott, a spokesperson from the Knowledge Academy, in a press release CoinReport received from Journalistic.